Share "Rent the Right Tools for Your Project"
When you’ve got a great project or idea in mind, nothing can put a damper on things like not having the right tools or equipment for the job. In many cases it could be a tool that you need for just a short time. All too often, the cost of some tools or equipment can be expensive, making your dream project even more out of reach. If you’re lucky enough to have a neighbor who has what you need, there are other factors to consider still. 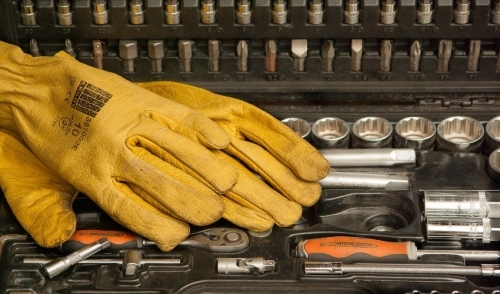 Is it exactly the right tool for the job? Does it work properly? Do you and this neighbor even get along? The truth is, you don’t have to worry about any of those things. In most cases, you can rent exactly what you need! Your local rental professionals can offer the same specialized tools that the contractors use; things that you would not normally purchase and may only need this one time. 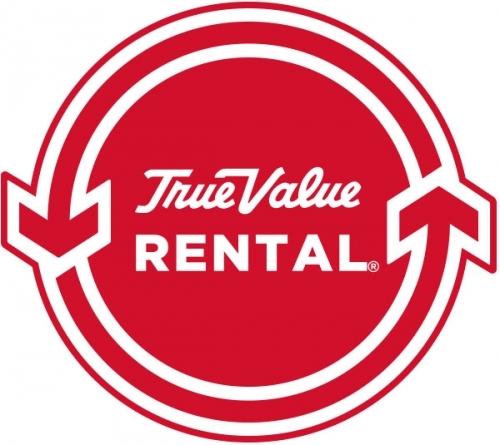 Renting is the fastest and most convenient way to get the tools and equipment you need. In addition, the rental staff can provide you with the advice and instruction on how to safely and effectively use each piece of equipment you rent. Renting what you need, rather than buying, can be extremely cost-effective. You’ll be using better quality equipment at a fraction of the cost, plus you won’t have to maintain any of it. By doing so, you’ll also be preserving valuable storage space in your garage or shed. If you’re considering doing a project, feel free to browse our rental catalog here on our website, or give us a call and tell us of your project, and we’ll be happy to set you up with a exactly the right tools and advice you need to get the job done right.